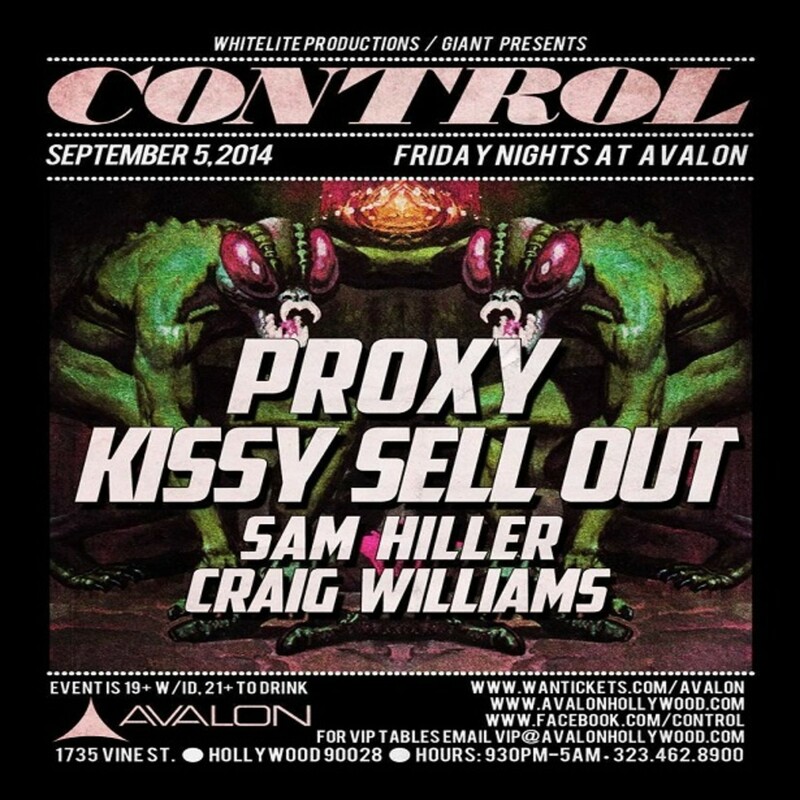 Proxy, Kissy Sell Out, & More at Control Tonight! 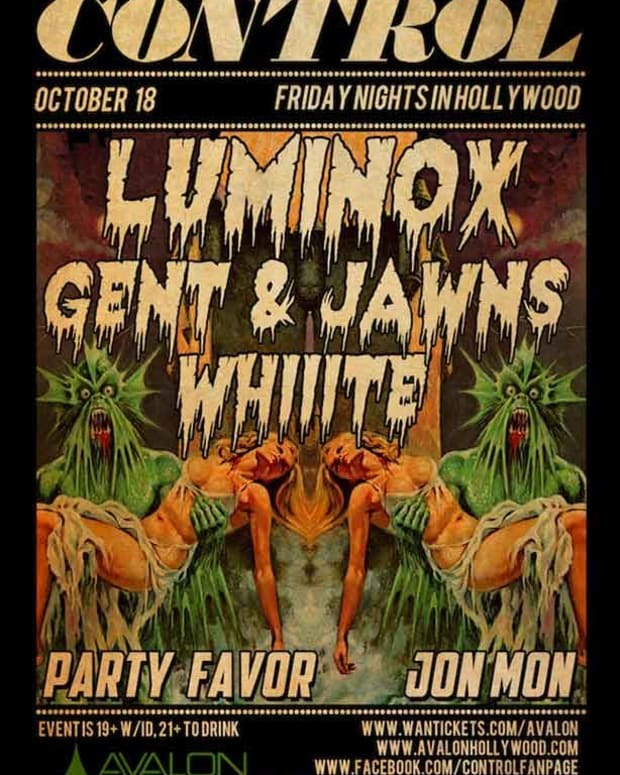 Trying to figure out what to do tonight?? 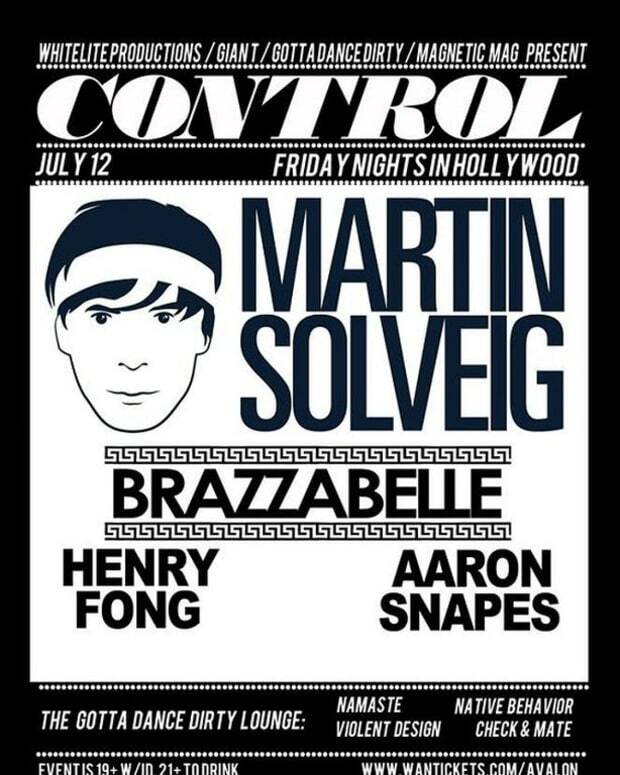 Well then look no further because the long running Control night at Avalon tonight has a couple of special DJ gifts for you Angelenos. First up is the electro demigod himself, Proxy! He&apos;s just coming off of a couple of huge EPs that have been rocking the electro/techno world so expect him in top form on one of summer&apos;s last Friday evenings. Also, joining Proxy will be Kissy Sell Out of Radio One fame along with Sam Hiller & Craig Williams.